Change isn’t always a good thing, but in this case it is. This Sunday, November 5, many Canadians will set their clocks back and wake up with time to spare. Time flies, and thanks to Daylight Saving Time coming to an end, you’ll get an extra hour to enjoy. Still thinking about what you’ll do with the additional 60 minutes you’ll gain this weekend? We’ve got you covered with ways to relax or boost your productivity. 1. Say yes to another episode. Binge-watch guilt-free and indulge in another episode of your favourite new show or beloved classic sitcom. Why? Because you can. We recommend doing this in bed surrounded by comfy pillows, or on your couch eating a variety of snacks. Before you start to think about the week ahead, hit snooze on Sunday morning - you’ve earned it. We lost an hour of sleep back in March, and we’re happily taking it back. There’s nothing better than sleeping in on a brisk fall morning. 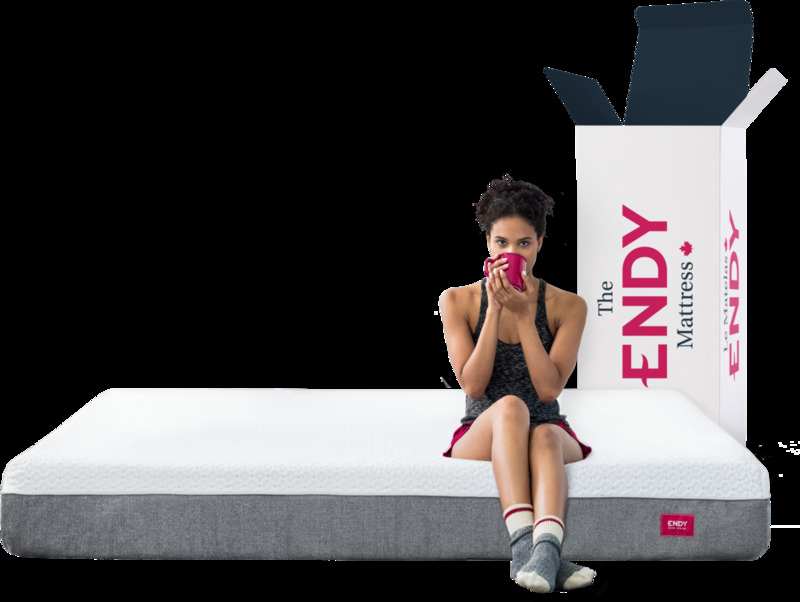 As if getting out of bed wasn’t hard enough, Endy’s made it almost impossible not to hit snooze with its 100% Canadian made and manufactured mattress. Its hypoallergenic, micro-quilted cover is extra cozy. We know from experience you won’t want to get out of bed. Getting up to break a sweat isn’t always easy, but ask yourself - have you ever regretted a workout? Doubt it. Often, people say they just don’t have enough time to work out. Summer bodies are made in the winter, so use the extra hour to kick-start a new fitness routine. Need help figuring out how to maximize your time at the gym? From yoga to HIIT, the free Nike Training Club app offers 160+ workouts which can be customized to meet your needs - perfect if you’re in a hurry. Food prepping is worth every extra minute you’ve got. As you’ve probably heard - you are what you eat. Life gets in the way during the week so take the stress out of deciding what to cook for dinner and prep in advance. Doing this allows you to focus on more important things, and you won’t be tempted to buy fast food. 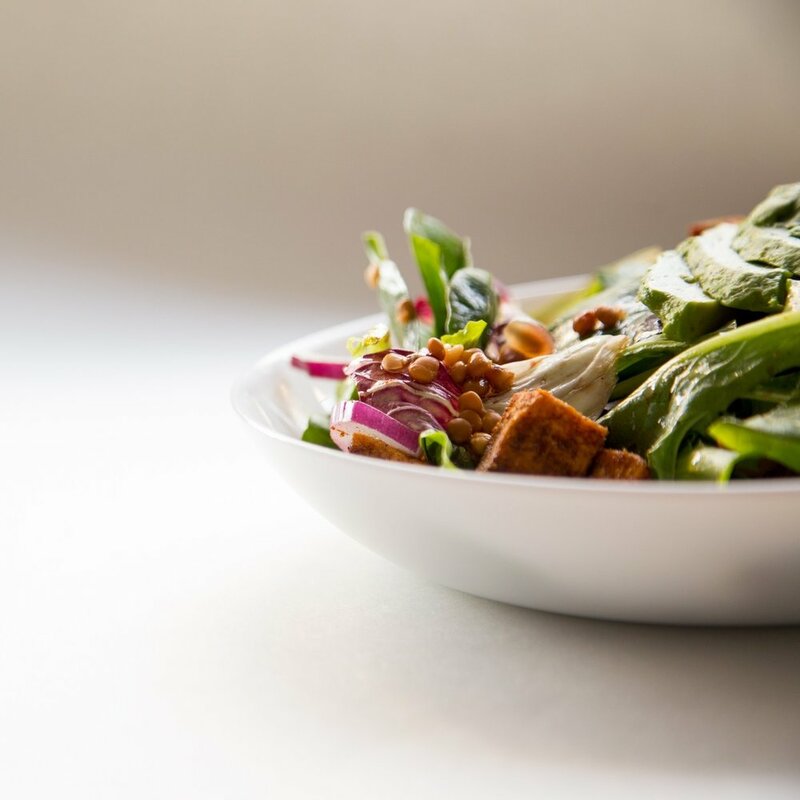 Pinterest is the perfect place to find easy, delicious and cost-effective recipes.